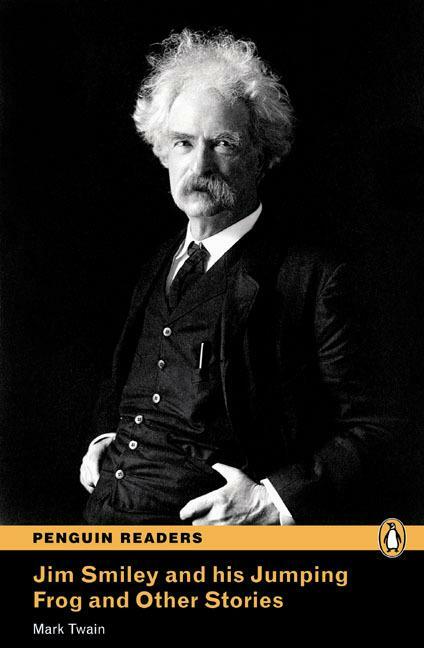 Mark Twain is one of America’s most famous and best-loved writers. He wrote about every important subject of his time. Twain’s stories are usually amusing but with a serious message too. You will read about people’s hopes and fears, happiness and terrible sadness—and wonderful practical jokes!